PhonePe Fuel Offer - Get Rs.100 Fuel in Just Rs.60. You have to Visit The Nearest Indian Oil fuel Outlet where PhonePe Payment Option is Available to avail this offer. This Offer is Live From 00:00 hrs. 27th September 2018 to 23:59 hrs. 31st December 2018. How to Get Rs.100 Fuel in Just Rs.60 from PhonePe Fuel Offer? 3. Now tell them to fill the Fuel of Rs.100 and Tell them first that you have to pay with PhonePe. 4. During the Payment Scan the QR code option available at the merchant store(QR Code) or Pay by Requesting on PhonePe. 6. Now, Pay Amount to complete Transaction. 7. Done. 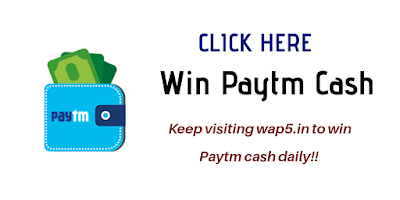 You will get Rs.40 Cashback in 24hrs after Transaction. 8. You can avail this offer Everyday. 9. Offer is applicable At only Select Indian Oil Corporation Limited outlets.